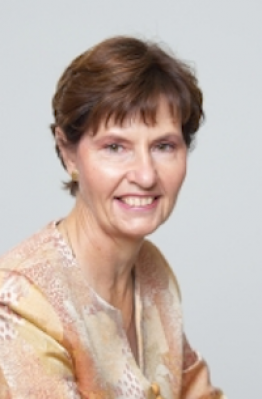 Professor Dunning is Chair in Nursing and Director Centre for Nursing and Allied health Research at Deakin University and Barwon Health in Geelong, Victoria. 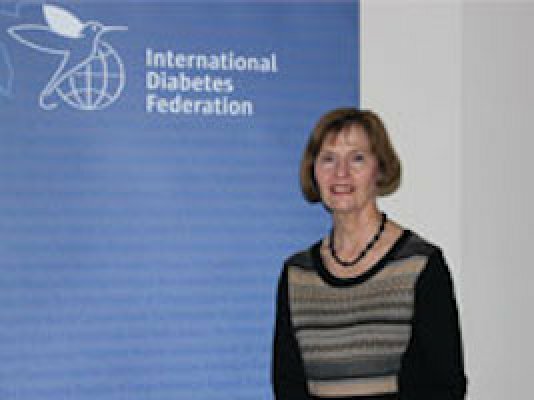 She was the Vice President of the International Diabetes Federation for two elected terms between 2011 and 2015, and serves on many National Australian committees. Her work focuses on diabetes and older people, palliative and end of life care, the needs of family carers and medicines. 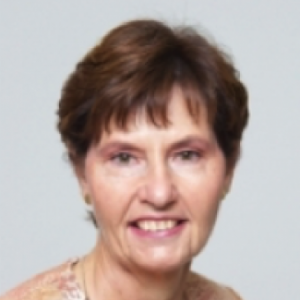 She is widely published in books, journals and magazines including her award winning Guidelines for Managing Older People with Diabetes in residential and Other Care Settings. She Co-chaired the Writing Group for the International Diabetes Federation Global Guideline for Managing Older People with Type 2 Diabetes and her widely acclaimed book, Care of Older People with Diabetes a Manual of Nursing Practice is in its 4th edition and is used as a core text in many nurse training programs. 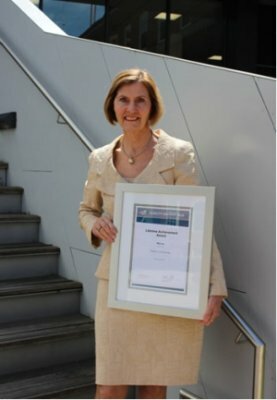 Professor Dunning was made a Member of The Order of Australia in 2002 for her contribution to nursing and diabetes care and education. Qualifications include RN, CDE, MEd, PhD; Graduate Certificates: Obstetrics, Infant Welfare, Paediatrics, Family Planning, Aromatherapy and Relaxation Massage; Graduate Diplomas: Health Education and Professional Writing. Diabetes is a chronic, progressive disease that affects quality of life, life transitions and life expectancy. Unless normalizing the underlying metabolic derangements early in the course of the disease can prevent or limit and associated complications and other comorbidities. An overlooked aspect of diabetes care is palliative and end of life care. Managing medicines is particularly complex for older people with diabetes as well as for family and health professional (HP) carers. Polypharmacy is common and often necessary because of pathophysiological changes associated with diabetes and older age. This paper discusses some of key issues that need to be considered when caring for older people with diabetes living in care homes. It refers to but does not reproduce diabetes management information available in diabetes clinical guidelines such as Sinclair et al.